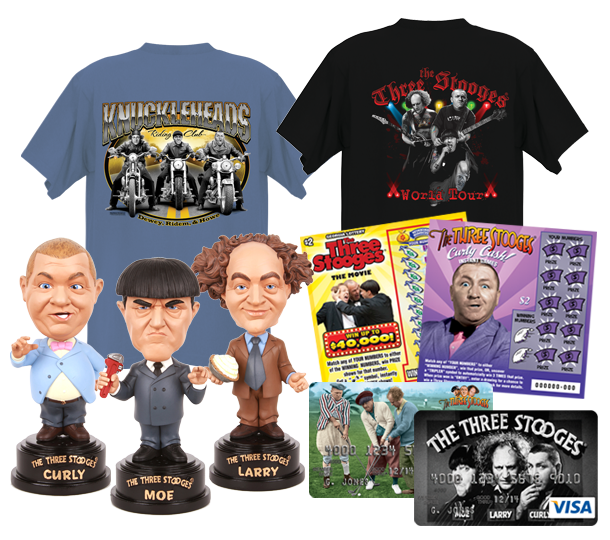 C3 manages the licensing and merchandise program for the world famous comedy team, The Three Stooges. In addition to the “classic” Three Stooges Licensing Program, C3 also manages the new Three Stooges Movie Licensing Program. With over 80 years of success on stage, screen and television, The Three Stooges are American icons and one of the greatest brands in the world. Few people fail to recognize the familiar names and images of Larry, Moe and Curly. As a result, The Three Stooges is a powerhouse brand that lights up sales of consumer products and services all over the world. Our licensing program for The Three Stooges is very robust with many diverse licensees offering thousands of different products and services all over the world including new media such as video and electronic games for computer and mobile applications and online gaming, slot machines and bingo games. Also, The Three Stooges have been used in more state lotteries than any other celebrity property. The Three Stooges have appeared on race cars for both NASCAR and NHRA. The Three Stooges also engage in co-branded licenses such as Monopoly, Yahtzee, and Mr. Potato Head, and unique licenses such as The Three Stooges Visa® Platinum Rewards Card, as well as United States Postal Service approved official First Class Postage Stamps, and foreign stamps. For a list of our current licensees who have joined the C3 team, click here. Our licensing program is managed by our experienced and professional staff under the leadership of C3 Executive Vice President, Ani Khachoian. We are very experienced in the licensing business as The Three Stooges began licensing long before there was even an established licensing industry. Our licensing agreements consist of standard terms and conditions used in the licensing industry and our product approval process is fast and easy. Access to The Three Stooges brand materials and artwork, including photography, logos, trademarks and more is available for current licensees of C3, with special registered login and password for digital access. For a sample gallery of photos and digital images available for licensing, advertising, corporate images, and editorial, click here. In addition to licensing and merchandise, The Three Stooges has also been utilized in numerous advertising and promotional campaigns around the world, including print media, television and online. The Three Stooges have been used in numerous national television ad campaigns, including the Super Bowl. Our advertising partners include some of the largest companies in the world, such as Sony, Carl’s Jr., Coors Beer, MasterCard, XM Satellite Radio, Verizon and Telefonica Brazil. We encourage Advertising Agencies and Public Relations firms to consider The Three Stooges in advertising and promotional campaigns. 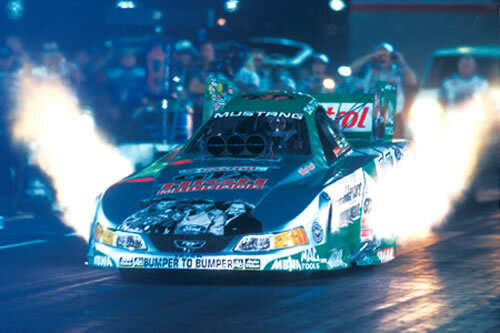 To see examples of some of our major advertising campaigns, click here.